Rising home prices and interest rates are translating into higher monthly mortgage payments for home buyers. “This increase is concerning … it’s not going to be affordable much longer. But it's still probably one of the most affordable markets in the country,” says Bloomquist. 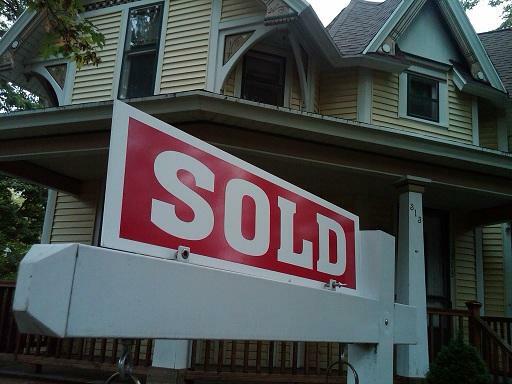 The Realty Trac survey found monthly mortgage payments are up more than 30% in Genesee, Kent and Washtenaw Counties in the past year. 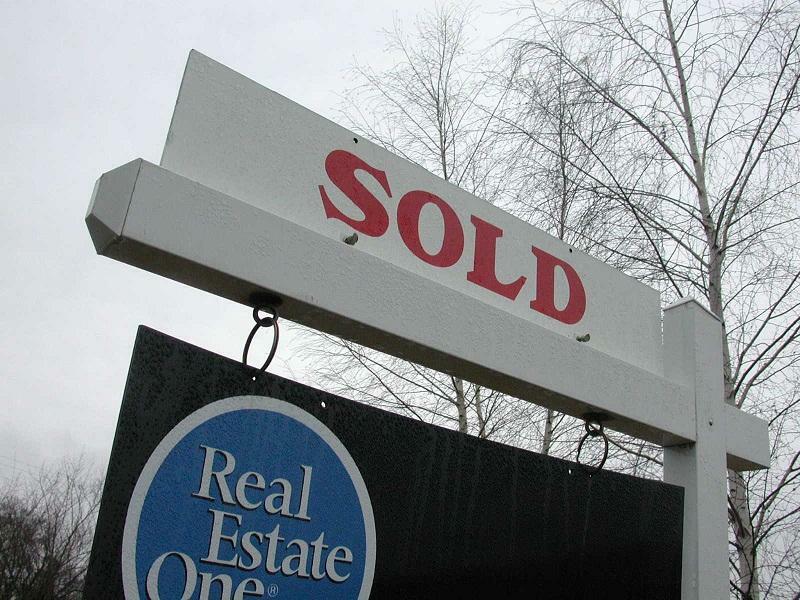 “Even at this point, the numbers will very likely go up from here because we are still showing relatively low home prices in most parts of Michigan compared to the rest of the country,” says Bloomquist. Bloomquist says the average prospective home buyer in Michigan still has a sufficient income to buy a home. Realty Trac reports nearly a third of Michigan homeowners owe 25 percent or more on their mortgages than their homes are actually worth. In December, 31% of Michigan homeowners were deeply underwater on their mortgages. That’s down from 37% in January of 2013. Nationally, 19% of homeowners are deeply underwater on their mortgages. Daren Bloomquist with Realty Trac says many homeowners have been waiting a long time for their house to gain value.